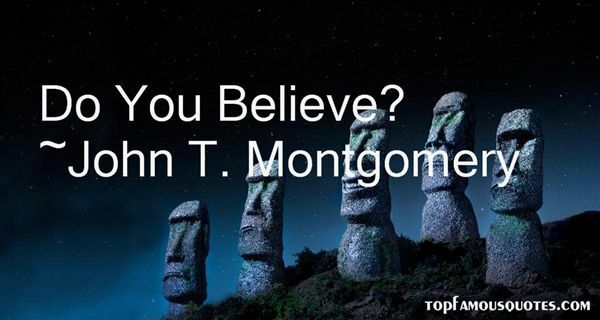 Reading and share top 2 John T Montgomery famous quotes and sayings. Browse top 2 most favorite famous quotes and sayings by John T Montgomery. Justin Bieber and I are going to get married some day. I also like Tom Cruise. He's very classy."